Everything started with the design of a few TV series products for example Game Of Thrones Pendant Necklace. Then, we created and developed our website. Beside this, we designed thousands of products – Game Of Thrones Pendant Necklace – and delivered them to valuable TV series fans. The material is Zinc Alloy / Glass. Chain Length is 78 cm and pendant Size: 4 cm. 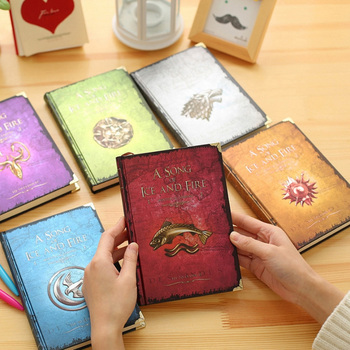 You can easily find any products related to thePrinted TV series. Of course, we always work 7/24 to improve our service. Our basic principle is that you make happy. In order to achieve this goal, we have a good and fast customer service. In this way, we ship the products you ordered as soon as possible. Actually very nice piece, well received as a present, and admired almost immediately by others. Purchased with the silver chain, quite long and strong looking. cool thing. very beautiful, пришёл the color, who ordered. general grade such price for) went quite long, extended store but, though have пришёл order. wonderful pendant! it just great! delivery fast, well packed, no damage. i just влюблена in it, thank you!